Find out more about the range of toxins in cigarettes and the serious damage they can cause to smoker's lungs. Cigarette smoke damages the lungs. The chemicals in cigarettes irritate the lung lining, damage the cilia, and cause lung cell DNA to mutate. 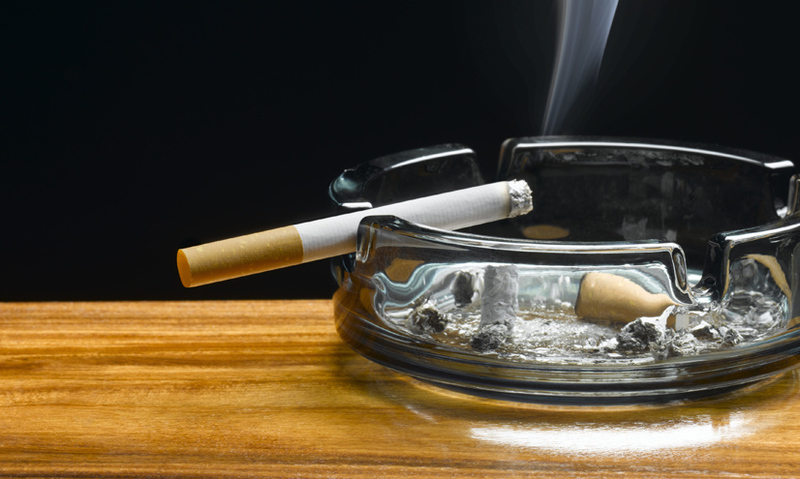 Smoking can lead to bronchitis, emphysema and lung cancer. Lung cancer is the most common cause of death due to cancer throughout the world. The smoke has two parts: tiny solid particles containing tar; and gases, which include carbon monoxide and nitrogen oxides. Cigarette filters don't stop these poisons directly entering the lungs.